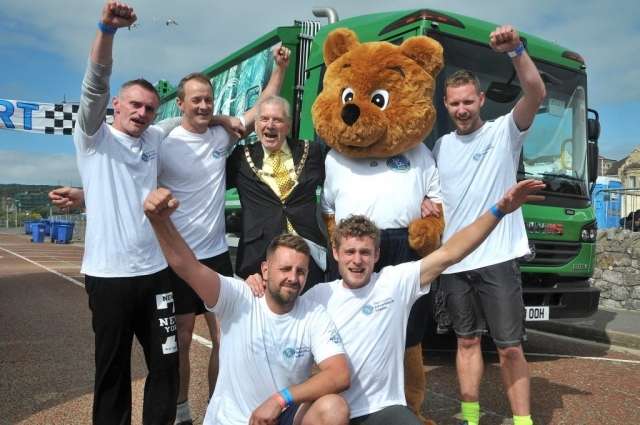 NRC 2018 racing in action; The winning team with Chairman of North Somerset Council, Cllr David Jolley and the NRC mascot, Norris the Bear; Runners up Biffa and Cartwrights. racing up and down the beachfront at Weston-super-Mare but bin men and women from all across the UK competing in the National Refuse Championships (NRC). 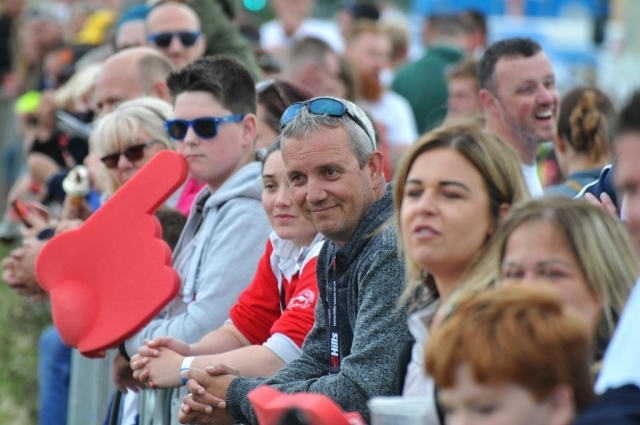 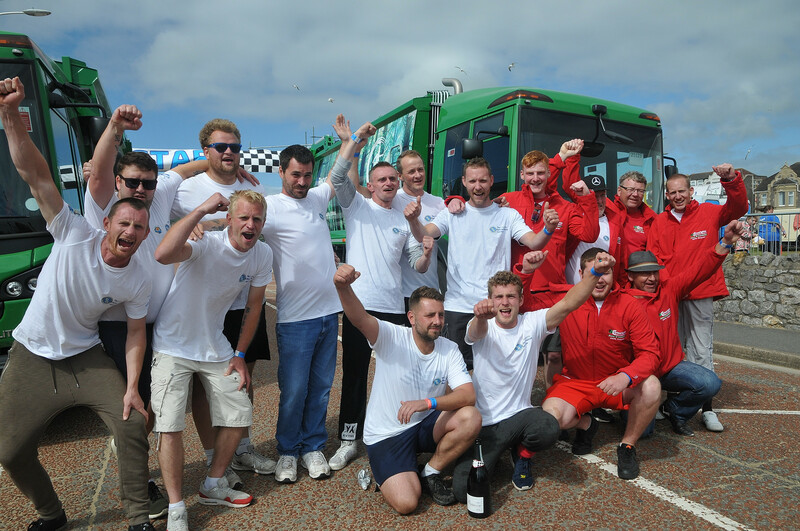 Now in its second year the event raised over £20k for The Alzheimer’s Society. 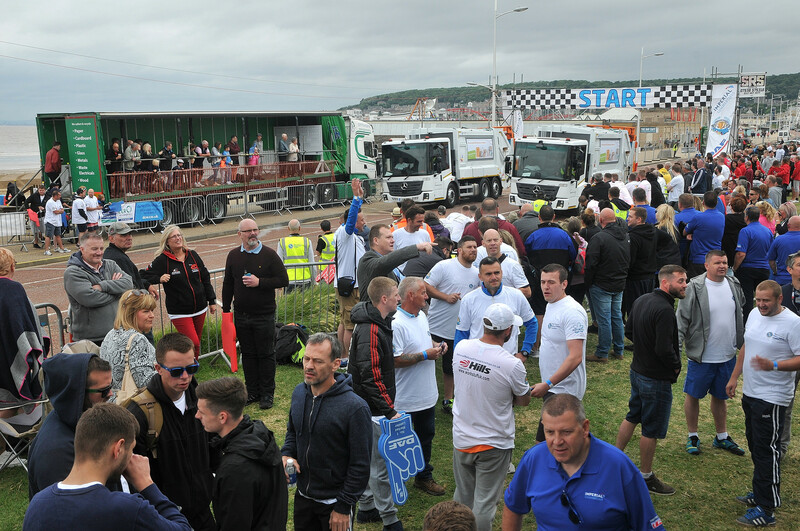 Over 2000 people gathered along the Beach Lawns to watch over 30 teams compete in a gruelling race against the clock – repeatedly loading wheelie bins with bags of sand then pulling or pushing them, whilst running, to an awaiting refuse truck and emptying them before the vehicles raced to the finish line. 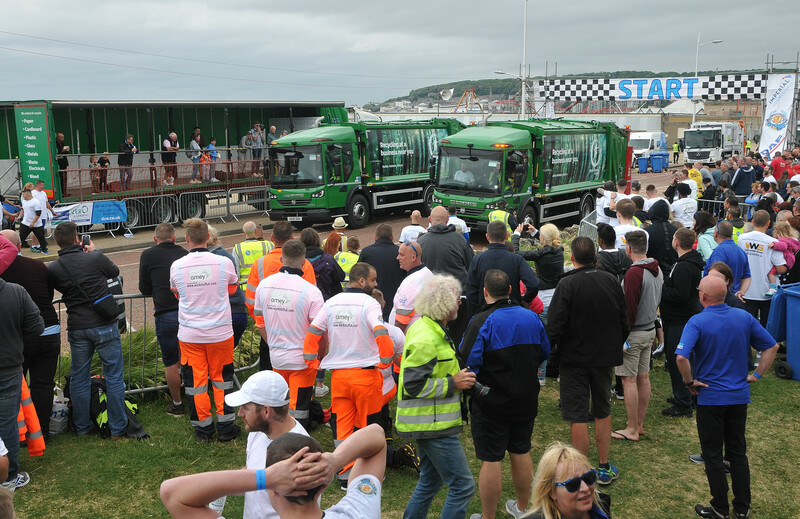 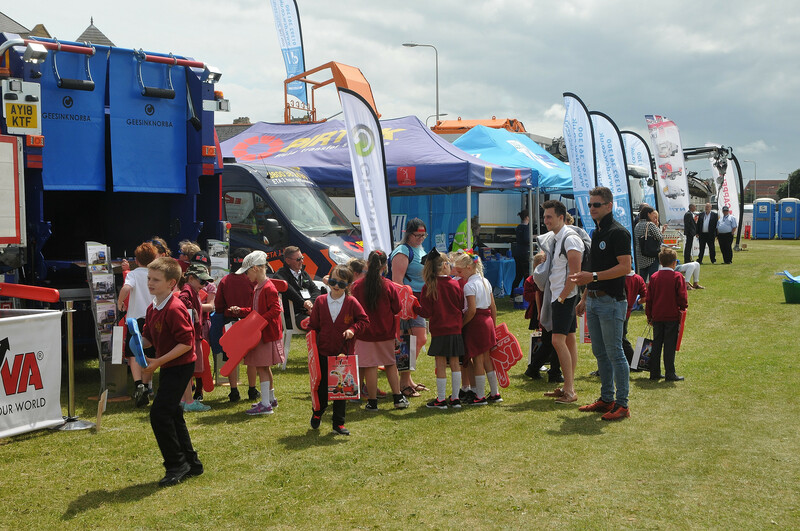 Teams included Biffa Municipal, Gullivers Truck Hire, Grundon, Simply Waste Solutions, Oxford Direct Services, Amey, Swansea Council, FCS, VWS, Pirtek, Imperial Commercials, Aberdeenshire Council, Cawleys, Viridor, Weir Waste, Hills Waste, WSR Recycling and Devon Contract Waste. 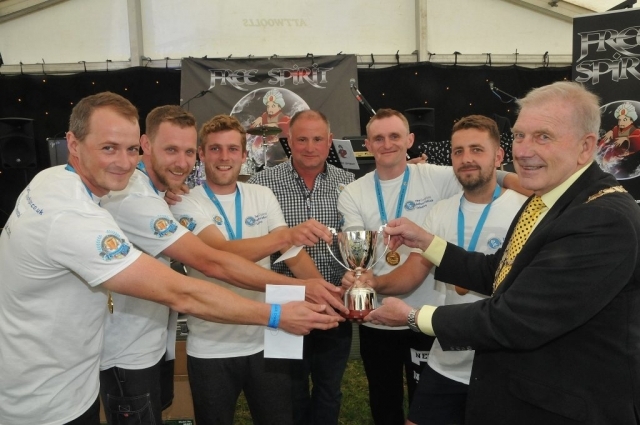 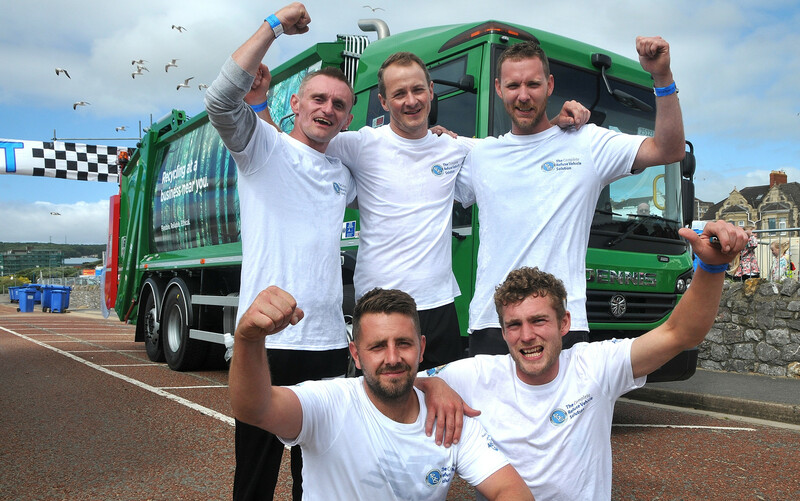 Grist Environmental, a waste management company based in Devizes, Wiltshire were crowned the National Refuse Champions 2018, with local team Biffa (Weston-super-Mare) coming second and Cartwrights Waste Disposal Services taking third place. Each member of the winning team was presented with vouchers towards a Center Parcs holiday, second place team members received £250 worth of Buy-A-Gift Vouchers, and third place team members received £200 worth of Buy-A-Gift Vouchers. 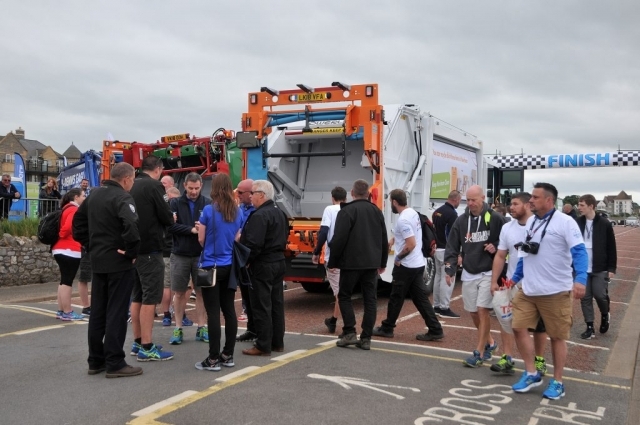 Spencer Law, Founder of the NRC and Managing Director, Refuse Vehicle Solutions Ltd (RVS) said of the event: “I’m overwhelmed with how well it went. The feedback has been so positive and it appears news travels fast as we’ve already had four enquiries from local authorities wishing to enter teams next year! The event included an exhibition and seminar programme the day before, on Friday 15 June, with well-known names from the waste management sector taking part including Dennis Eagle, Mercedes, Hyva, DAF, NTM, Boughton, CMS Supatrak, Hills Waste Management, Scarab Sweepers and Epic Media. 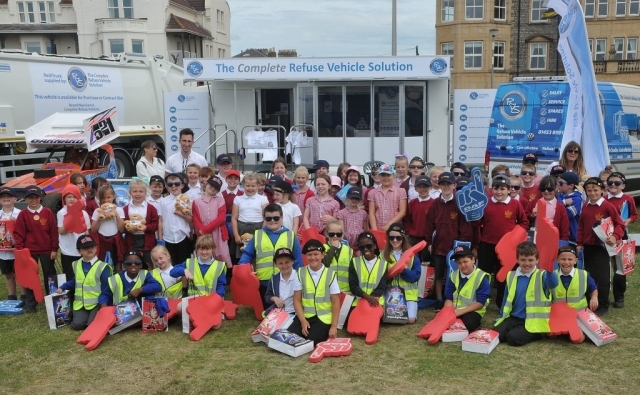 A schools outreach programme enabled local primary school children to get involved. 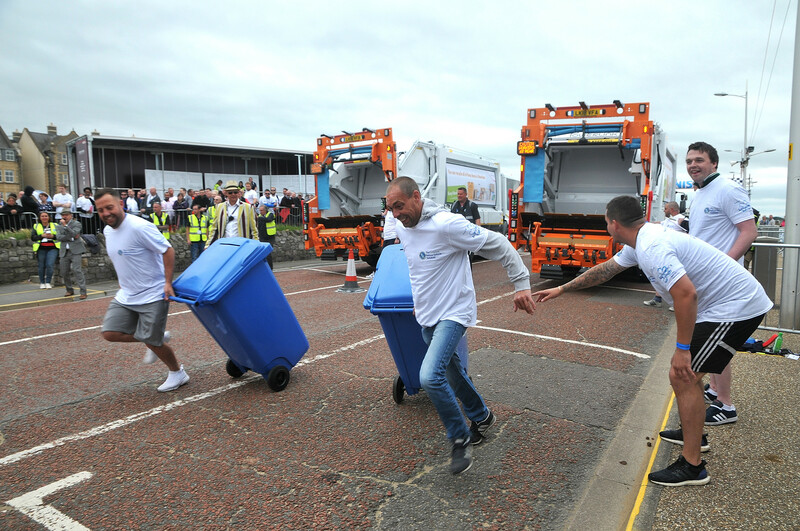 They took part in their own ‘Recycling Races’ and got to see first-hand the latest recycling vehicle technology in action. 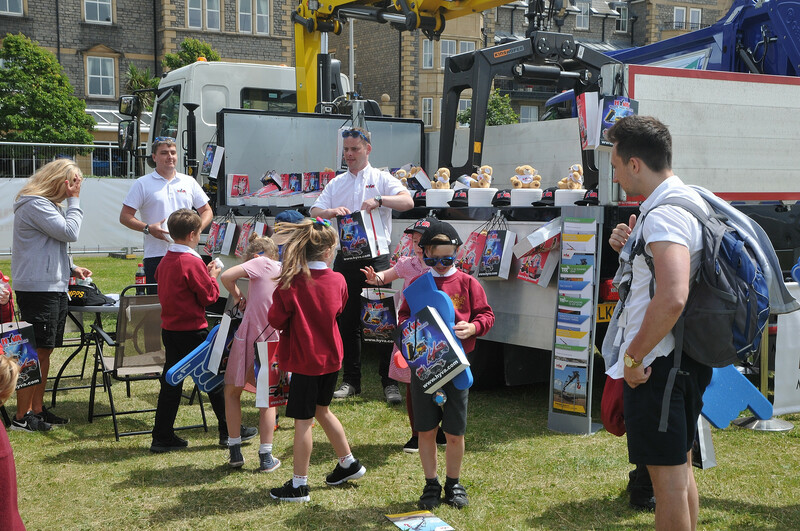 They all went home with lots of giveaways from exhibitors as mementos of their trip. For more information about this or next year’s event visit www.nationalrefusechampionships.co.uk or contact the Event Organiser Tracy Standing on Tel: 07772 500 736; email tracy.standing@rvsl.co.uk. 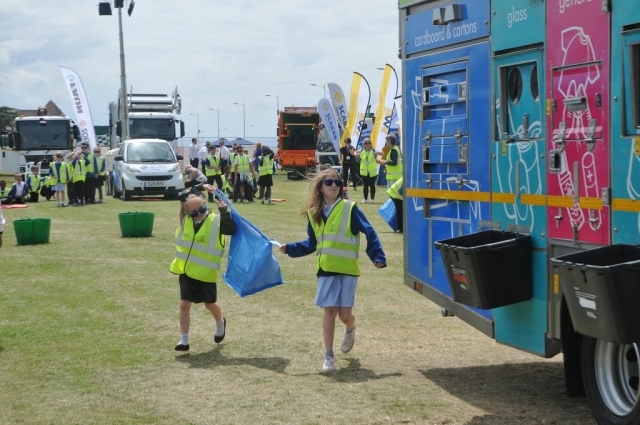 Copyright © 2019 National Refuse Championships – Branding and Website Design by Areca Design .